An amazingly versatile band able to play almost any style of music to suit any occasion. Two outstanding vocalists give Almost Famous the leading edge over other bands in the wedding, conference and club scenes. The band’s state of the art music technology skills creates a more dynamic and versatile sound than large combos or small orchestras can create. If you need a sophisticated and well presented band with world class vocals and the best in music then look no further. 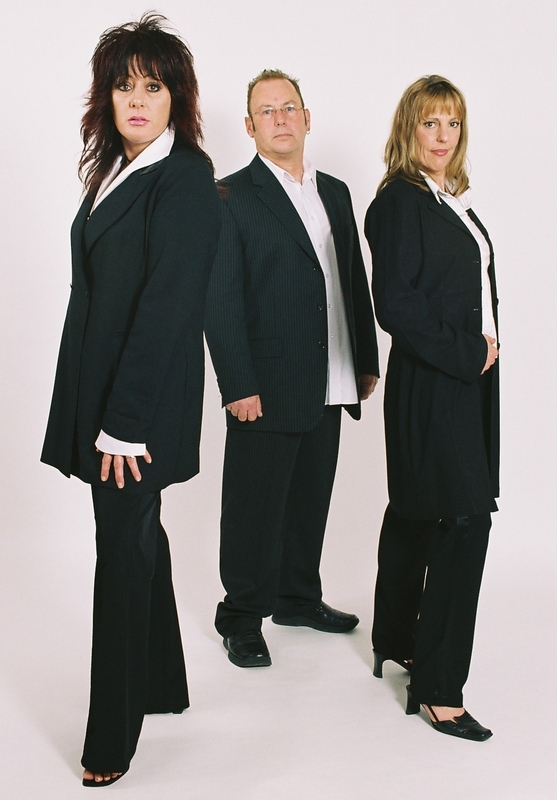 Almost Famous are available for bookings as a three-piece band or an exceptional sounding duo.